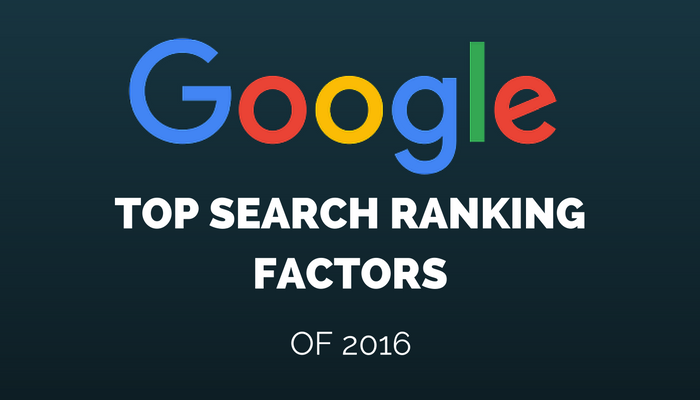 Searchmetrics has released their annual study of Google’s top search ranking factors. 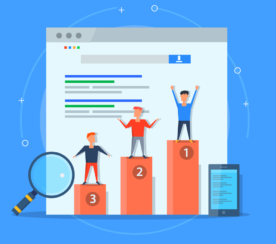 The “comparative benchmark” for SEOs illustrates how ranking factors are becoming more personalized, content relevance is paramount, technical factors are still as important as ever, and backlinks are seeing a downward trend in importance. I will recap some of the top sections of the report in this post, but the exceptionally detailed 63-page report deserves to be read in full if you have the time to do so. Searchmetrics has introduced a new ranking factor to this year’s report called content relevance, which measures how relevant a piece of content is to a search query. It is measured on a scale from 0–100, and data suggests a higher relevance score can equate to higher rankings. Word count is still an important ranking factor, with content in the top positions exceeding 1000 words on average. The level of detail matters as much as the length of the content. Pages that show up in higher positions are detailed enough to rank comparably well for multiple similar keywords. With that being said, the deliberate use of keywords is said to be of secondary importance, with only 53% of the top 20 queries having keywords in the title tag. User signals such as Click-Through Rate, Time on Site, and Bounce Rate are considered to be among the top ranking factors. These factors are so important because they’re all signals to Google as to how satisfied a user is with the content they just landed on. The pages occupying positions 1–3 have an average CTR of 36%. The average Bounce Rate for URLs on the first page of search results is 46%. The number of pages in the top 20 positions with an H1 or H2 is up compared to last year. The use of H2 tags has seen a particularly notable rise in the top landing pages this year. Since not all URLs make use of H2s, Searchmetrics recommends using them for a competitive advantage. Over 45% of pages in the top 20 results were encrypted using HTTPS, up from 12% last year. 86% of pages in the top 10 now use the .com TLD. Pages ranking well on mobile are a third smaller than pages in the same positions on desktop. Pages in the top 10 positions have a loading time of 7–8 seconds, on average. Top ranking pages typically have longer URLs, around 53 characters on average. All 100 of the top 100 domains have are mobile-friendly. Internal links are said to be one of the most important user experience ranking factors, though they are being largely underutilized. Searchmetrics says the use of internal links has fallen dramatically this year compared to last year. Internal links help direct both users and search engines to other relevant pages throughout a website, which is why they’re so important. External links, number of images, and video integration are all factors that add to the user experience which are also important ranking factors. According to Searchmetrics, there is an extremely high correlation between social signals and ranking position. Facebook is still the network with the highest weighted social signals. Signals from Google+ are apparently most prevalent in when it comes to the first and second positions, but fall off significantly after that. The same can be said for signals from Twitter and Pinterest as well. The days of backlinks being the main driving force behind search engine rankings are on their way out, Searchmetrics says. 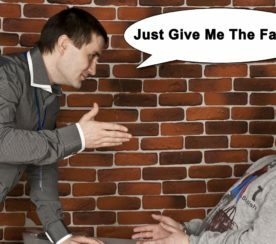 Backlinks are now just a contributing signal, taking a back seat to signals such as content relevance and user intention. 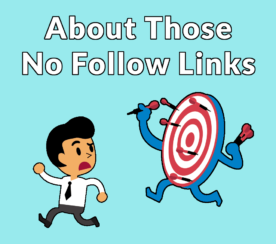 In fact, for certain niche topics its possible to obtain a high ranking without even having a lot of high quality backlinks. After having one of the industry’s most respected reports since 2012, Searchmetrics says the annual ranking reports study is no longer applicable as it once was. This marks the last the last time Searchmetrics will publish a study on general ranking factors. Expect to see more detailed industry studies from them beginning spring 2017.